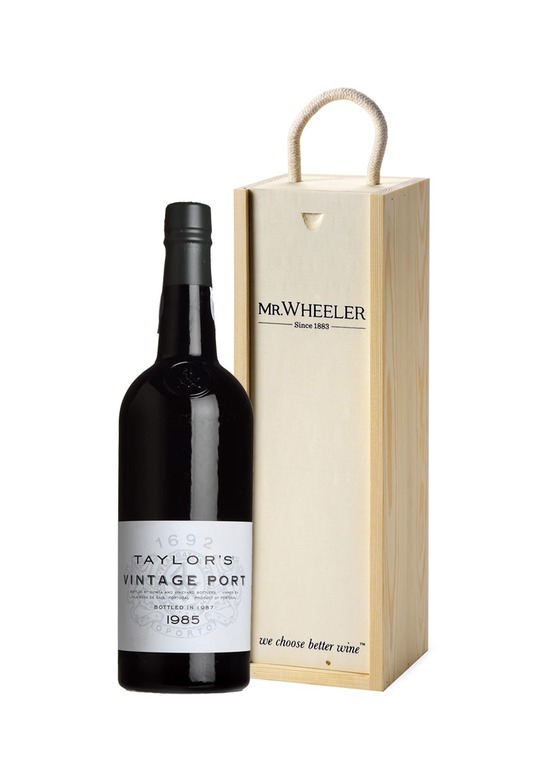 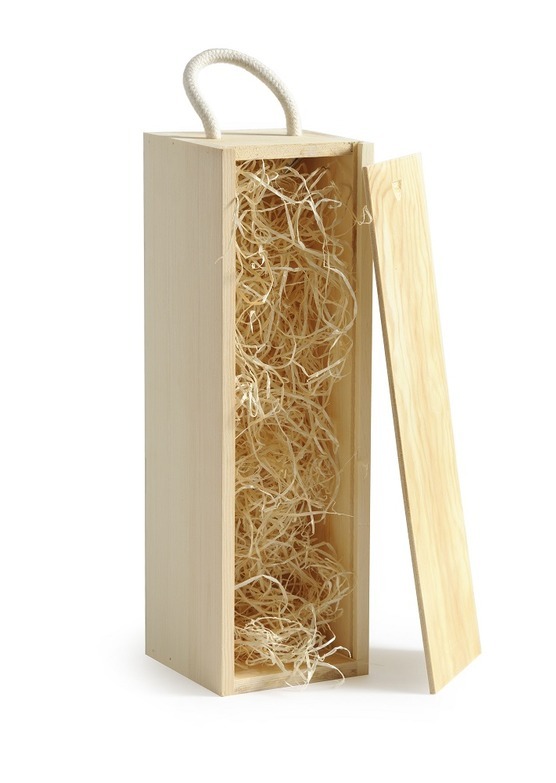 A single bottle of our 1985 Taylor's, presented in a wood-wool lined Mr.Wheeler wooden gift box. 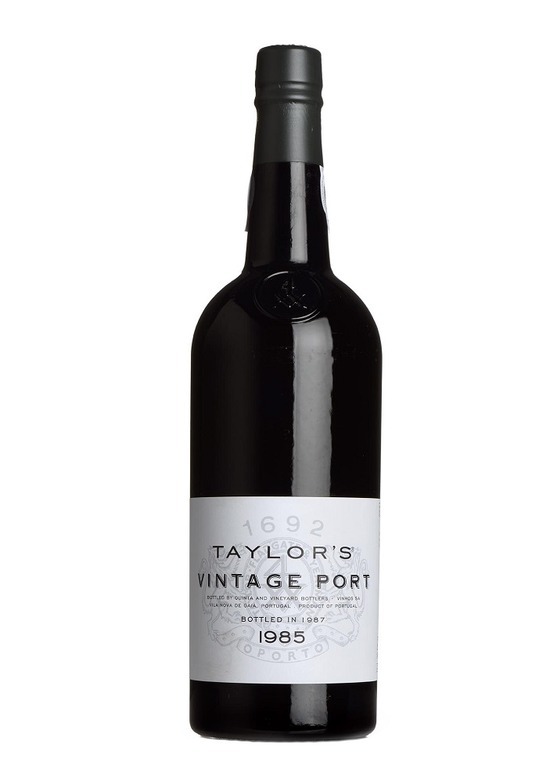 Excellent Vintage Port with richness and complex aromas of ripe berries, liquorice and floral notes. 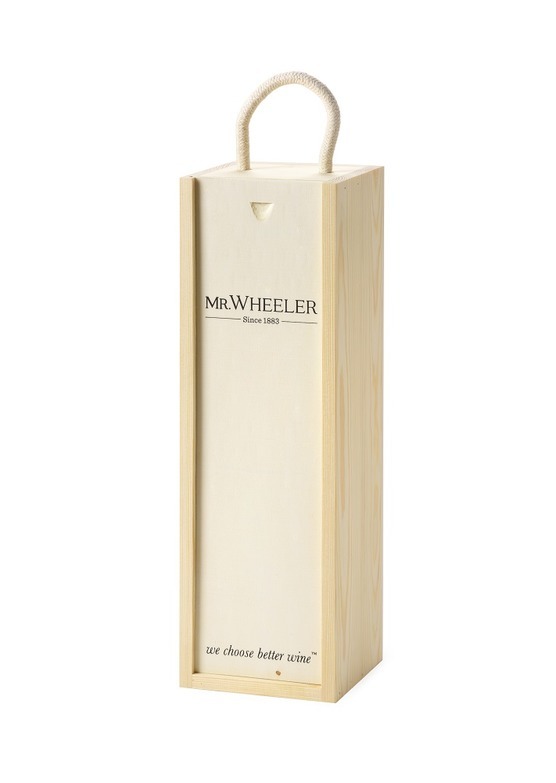 The palate is dominated by velvety tannins, gummy fruit flavour and a smooth finish [more info].